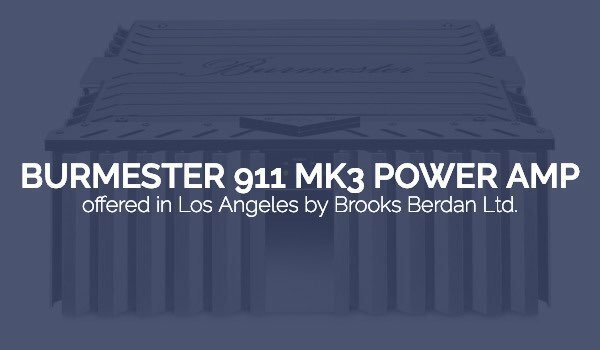 Burmester 911 MK3 Power Amp – Brooks Berdan Ltd. 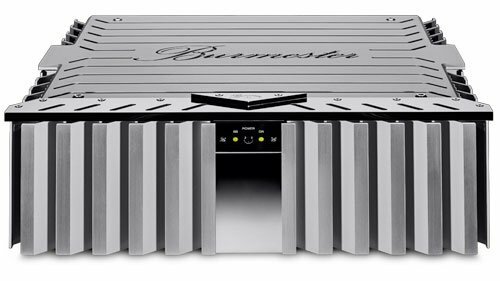 The stereo power amp 911 MK3, second largest amp from Burmester, is re-garded as one of the most powerful amps on the world market. The so-called “watt giant” is considered to be one of the fastest worldwide. 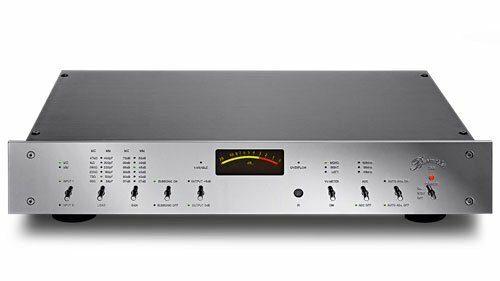 The insights that have been gained during the creation of our internationally awarded power amp 909 have greatly influenced the design of the 911. The 911 MK3 shows the power amp in its 3rd generation. 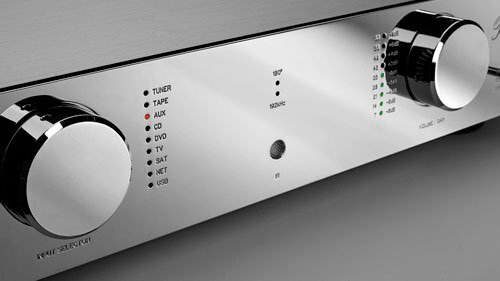 Like all Burmester power amps, the 911 MK3 is built fully balanced and DC-coupled without any distorting capacitors in the signal-path. 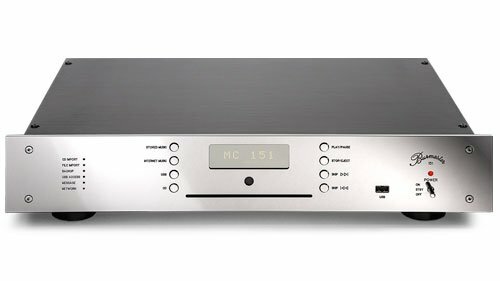 The new MK3 version distinguishes itself from its predecessor mainly by its completely re-designed output stages, widely in class-A and new silver internal cabling. 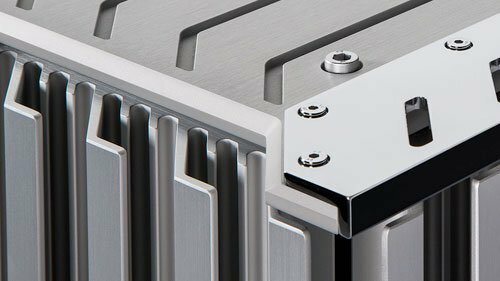 A further characteristic attribute are the 911’s silver anodised frame components and heat sinks in their distinctive Burmester design. All older MK1 and 2 versions can be upgraded to MK3. In this process they receive a new factory warranty. An upgrade entails exchanging the circuit boards of the output stages against the new hardware modules of the MK3. 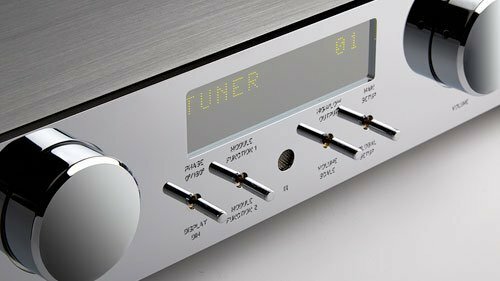 Furthermore, the interior wiring is completely upgraded to Burmester SILVER for signal-processing connections. Our new pure silver speaker wire (8 mm2) is used for connecting the output boards with the binding posts. The upgrade does not change the housing colour, however. A special feature of the 911 MK3 is its extremely high damping factor. This high damping factor coupled with the ability to quickly deliver large amounts of current enable the amp to effortlessly drive virtually any loudspeaker over its wide frequency response. 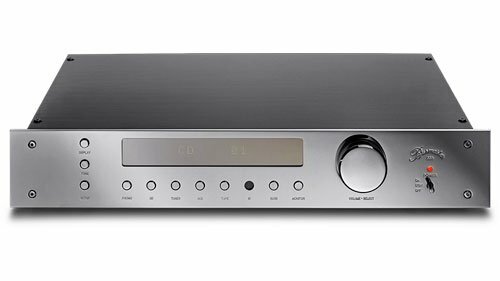 The 911 MK3 is capable of delivering high currents continuously and thus easily controlling speakers with lowest impedance values and most complex loads. The frequency response is practically load-independent. Very good spatial resolution, natural musical warmth and negligible distortion characterize the sound of the 911 MK3. The 911 MK3 is widely acclaimed for its naturally warm musicality and detailed imaging. The 911 MK3 is unsurpassed in its ability to extract the smallest sonic detail from the world’s best speakers. 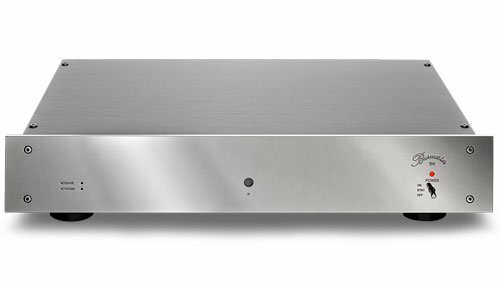 Like all our stereo power amps, the 911 MK3 can be bridged to mono via external mono-adapter. 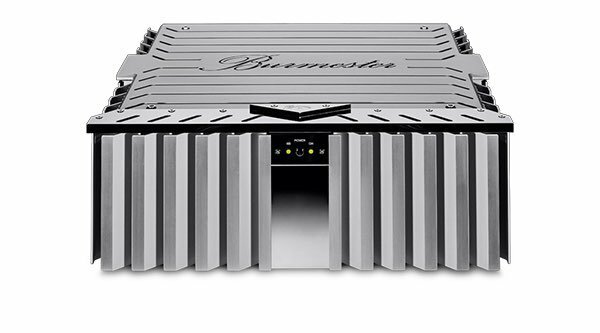 Of course, a pair of Burmester power amps is capable of driving loudspeaker in bi-amping mode with the help of the external bi-amping adapter. The adapters provide flexibility to switch between the two operating modes. The 911 MK3 can also be ordered as mono version. 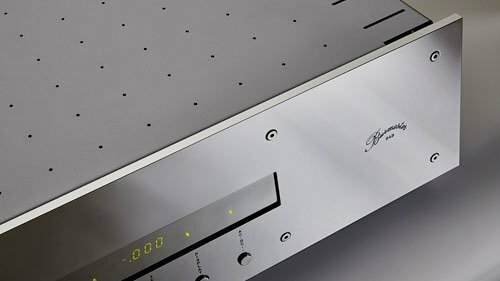 Like all Burmester products, the 911 MK3 is carefully handcrafted in the Berlin manufacture. Only selected parts with narrow tolerances are used. Our supplier for the aluminium heat sinks, pressed with Burmester specified t ools, is also b ased i n Berlin. All Burmester products are carefully tested before they leave the company facilities. Following the performance test is a computer-aided set of measurements and a 7-day test run at full load. After the burn-in period the computer tests are repeated. The test results have to equal the first measurements as well as our stored reference data. The next stage is marked by the individual listening test, including the trial of all operating functions. Only when all results meet our standards the unit will be packed and shipped. Thanks to this tremendous effort combined with the intelligent protective circuit we can guarantee the high degree of reliability even under extreme conditions.